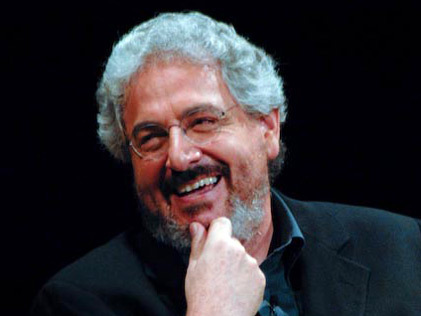 Harold Ramis, who directed and co-wrote Year One, is the man behind some of the funniest Hollywood movies of the past thirty years. He wrote Animal House, whose raunchy humor revitalized screen comedy. He also wrote Ghostbusters and starred in the film with Dan Aykroyd and Bill Murray. His many credits include Caddyshack, Groundhog Day, Analyze This, and The Ice Harvest. In this special Museum of the Moving Image program, Ramis talked about his career, starting with his days as head writer of the series Second City TV. Comedian and actor David Cross, who co-stars in Year One, introduced Ramis.